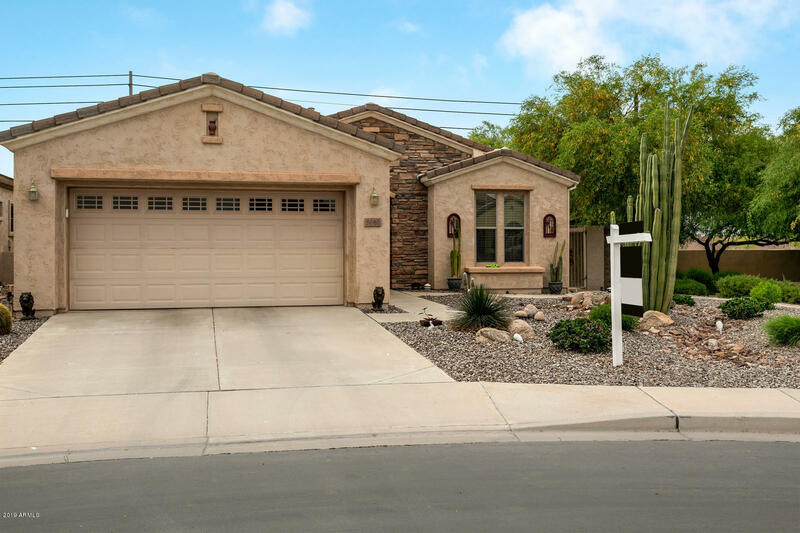 All TRILOGY UNIT 5 homes currently listed for sale in Gilbert as of 04/22/2019 are shown below. You can change the search criteria at any time by pressing the 'Change Search' button below. "REMODELED, MOVE IN READY VERBENA MODEL with small PRIVATE DIPPING POOL!!!! WOW! Unique property in beautiful TRILOGY @ POWER RANCH! 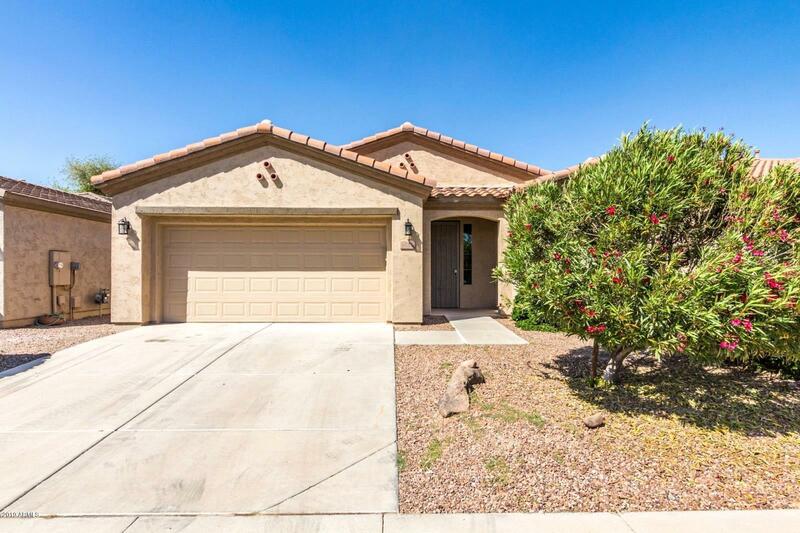 This ranch home features FRESH INTERIOR PAINT, GRANITE COUNTERTOPS, LARGE KITCHEN ISLAND, NEW FIXTURES/CEILING FANS AND MORE! The split floorplan features a large guest bedroom and bathroom in the front on the home separate by the open living space with 9' CEILINGS AND PLANTATION SHUTTERS TOO! The master suite on the back side of the house features a large en-suite "
"Don't miss this opportunity to own a home in the highly sought after Active Adult Community of Trilogy at Power Ranch. Located on a corner lot, this 2 bed 2 bath home has an ideal split floorplan perfect for entertaining with surround sound throughout. The kitchen is open to the main living areas and is equipped with a breakfast bar, pendulum lights, pantry, R/O system and a gas stove which is unique, the seller ran a gas line creating the option of having gas or electric oven/range for cooking."